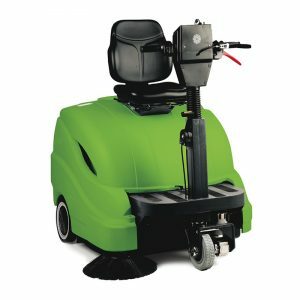 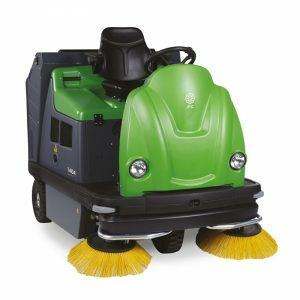 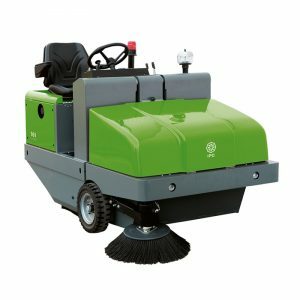 The 1250 is a ride-on sweeper designed for use in various sectors: retail, construction, agriculture or healthcare. 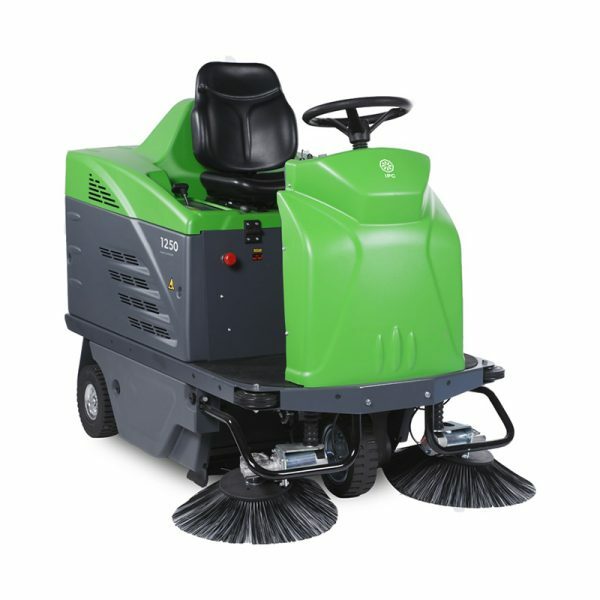 It has been adapted into three different versions, covering every cleaning need. 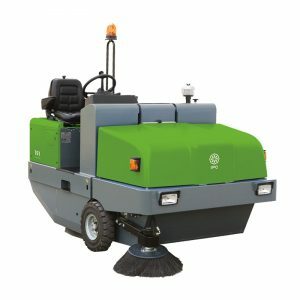 The battery powered model is perfect for indoor environments and medium-large surfaces, the hybrid petrol / battery version guarantees a long range, and petrol engine model is ideal for outdoor environments.